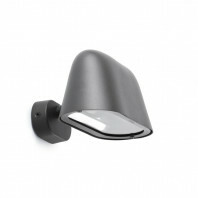 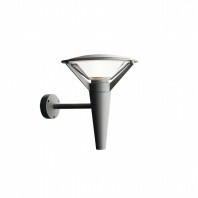 Wall lamp IP44 designed for outdoor. 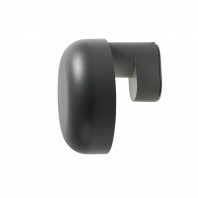 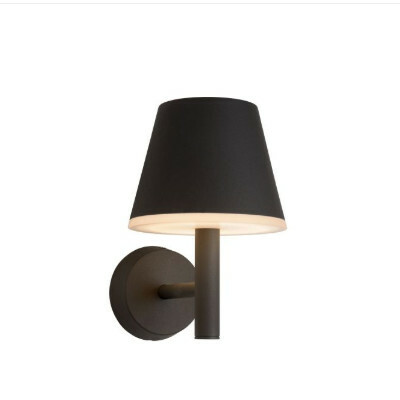 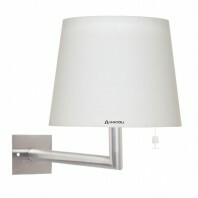 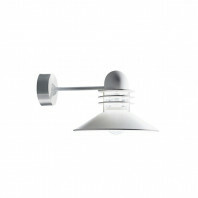 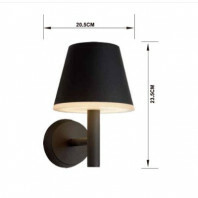 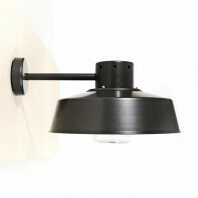 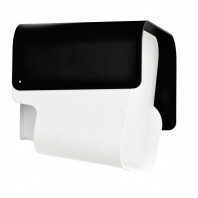 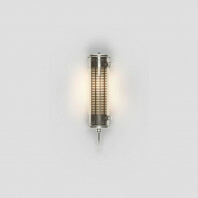 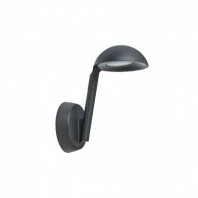 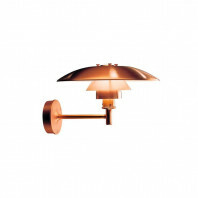 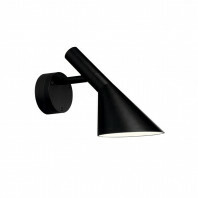 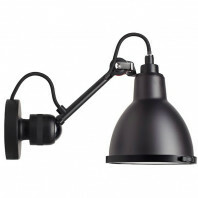 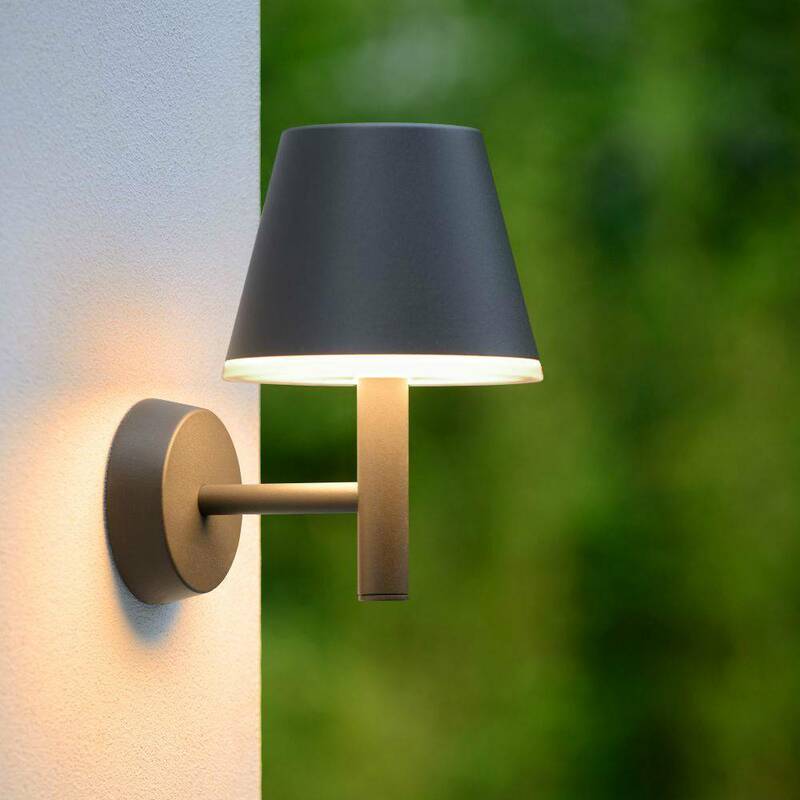 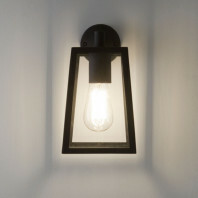 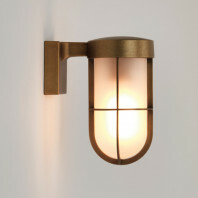 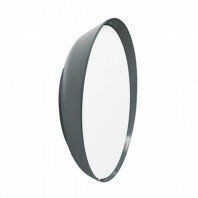 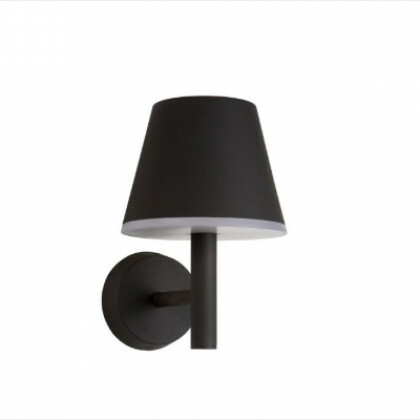 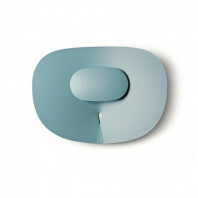 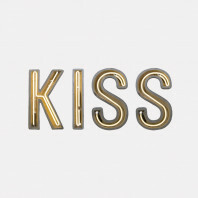 If you wish a tendance and modern lighting no hesitation, this wall lamp is made for you. 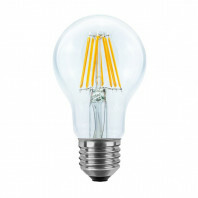 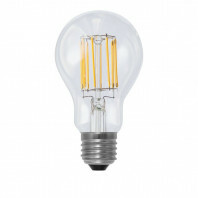 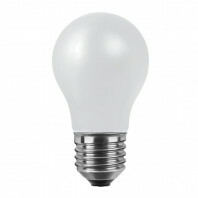 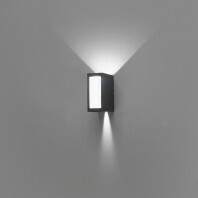 Its LED offers you a pleasant light. 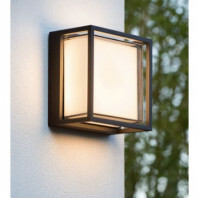 It installs easily on your terrace wall. 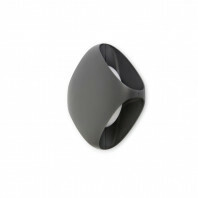 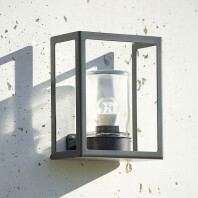 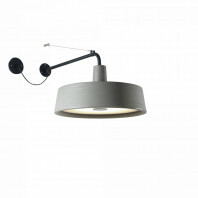 The anthracite lampshade is made in stainless steel. 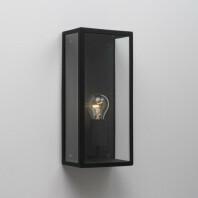 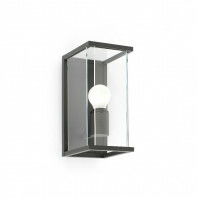 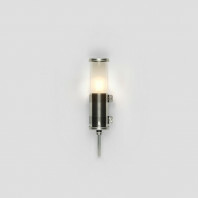 A wall lamp very modern ! 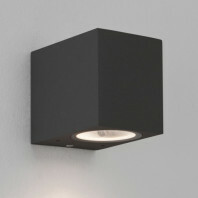 The dimensions are as follows : 16 cm x 23,5 cm x 20,5 cm.